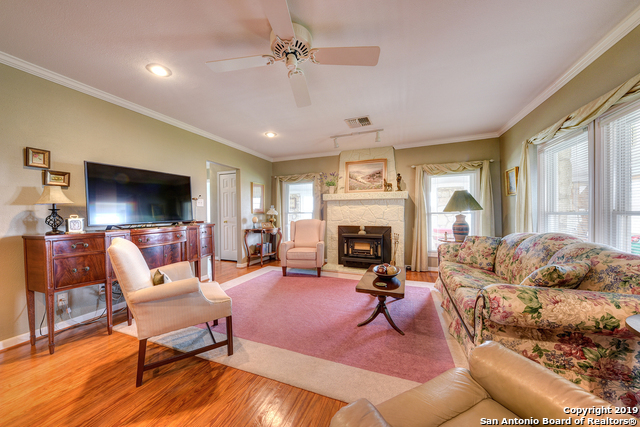 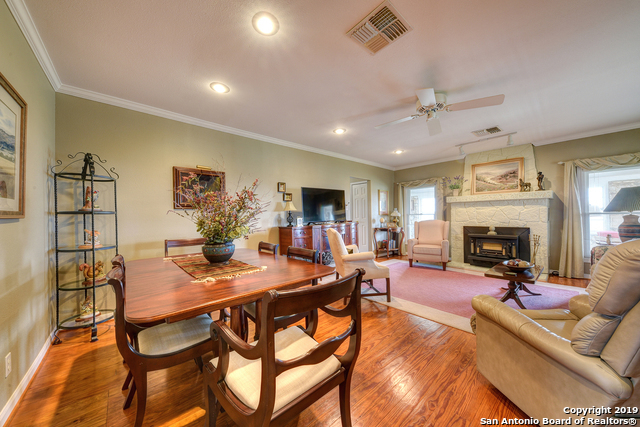 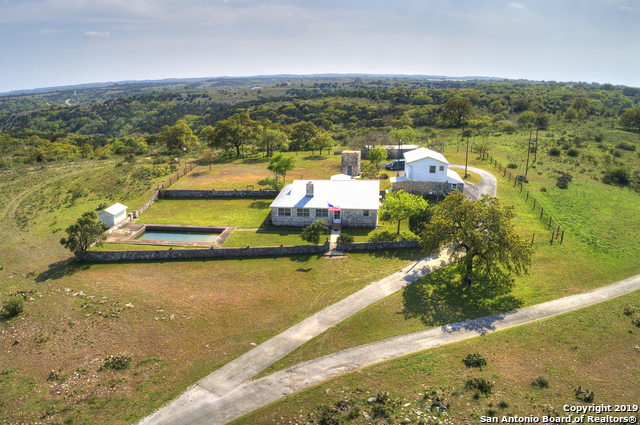 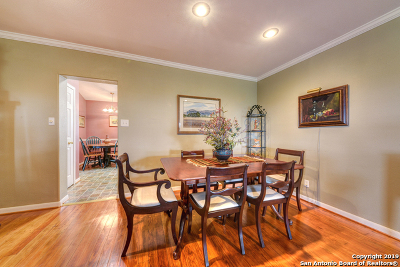 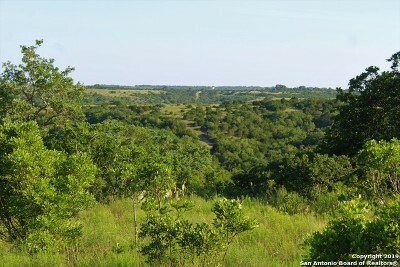 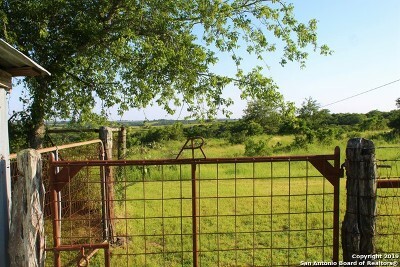 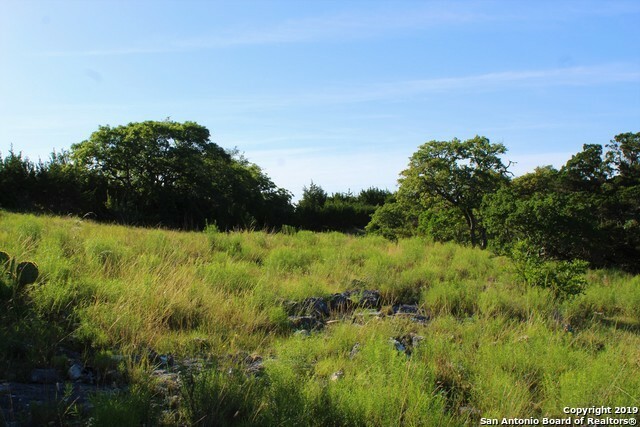 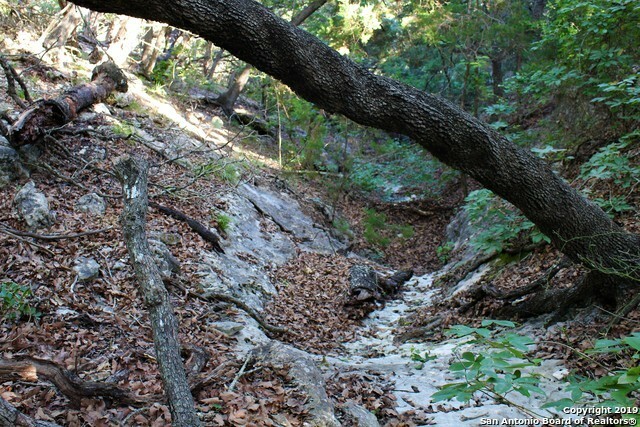 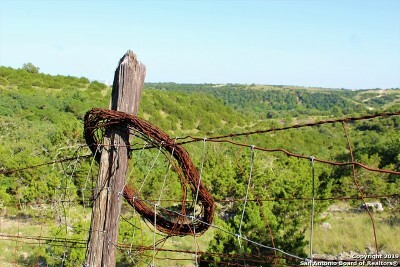 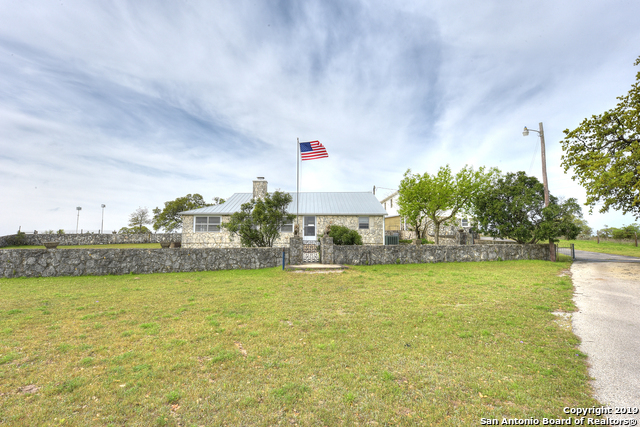 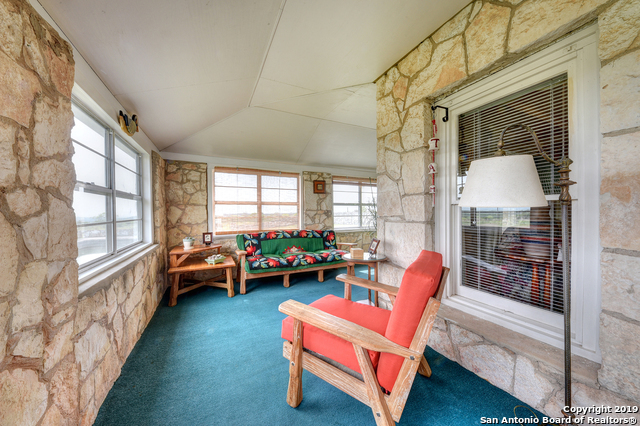 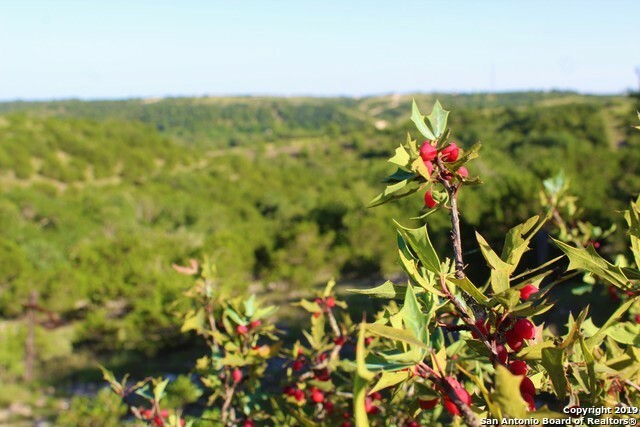 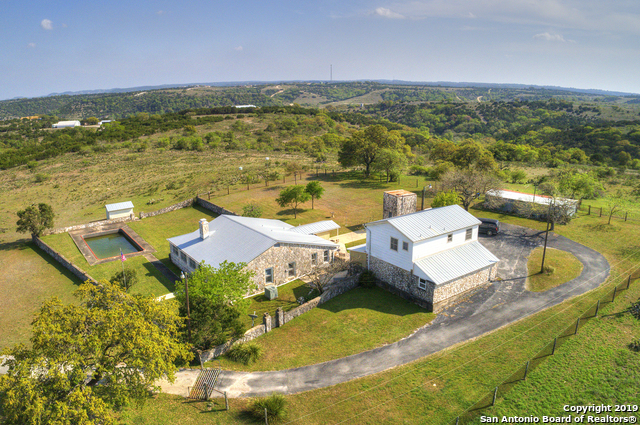 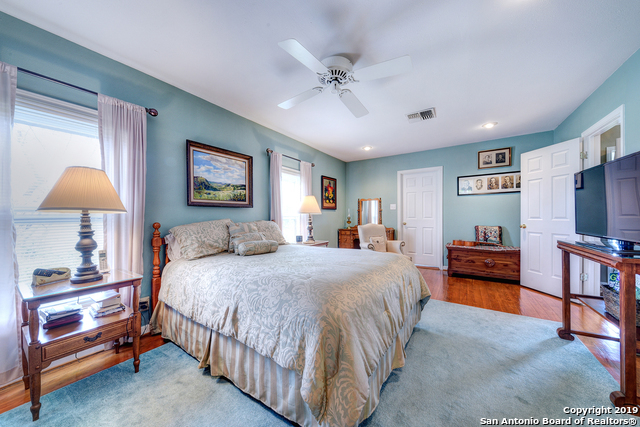 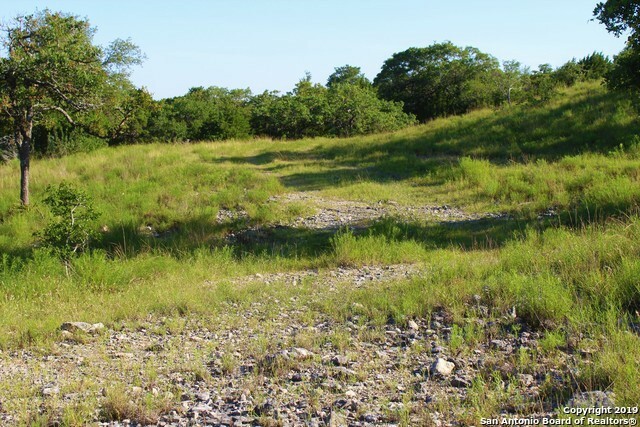 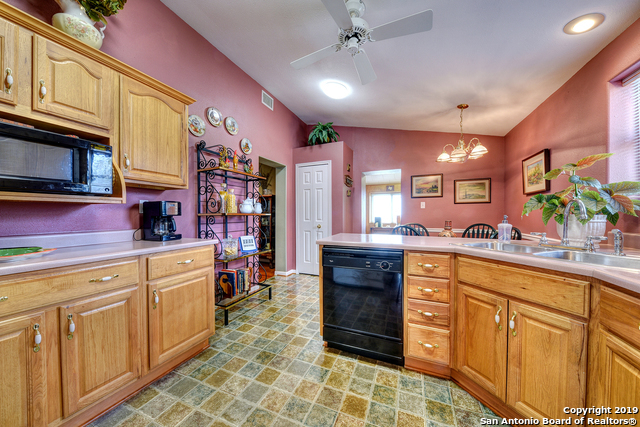 Beautiful ranch on a private hilltop minutes away from Boerne and a short drive to San Antonio. 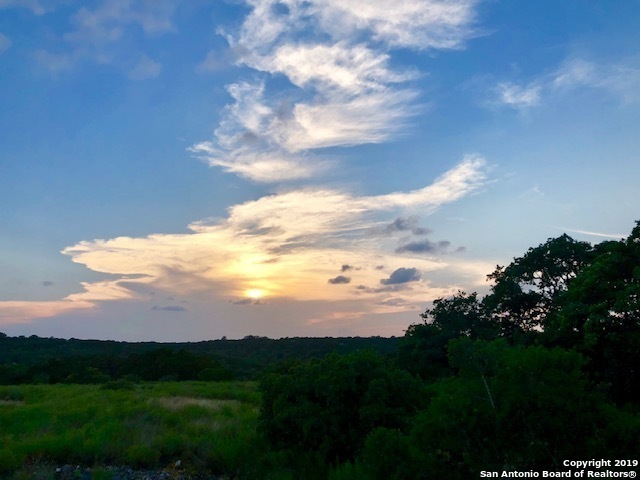 This property is blessed with amazing panoramic views, gorgeous sunrises and sunsets. 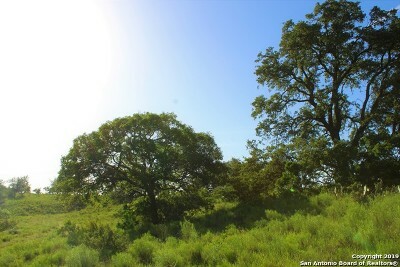 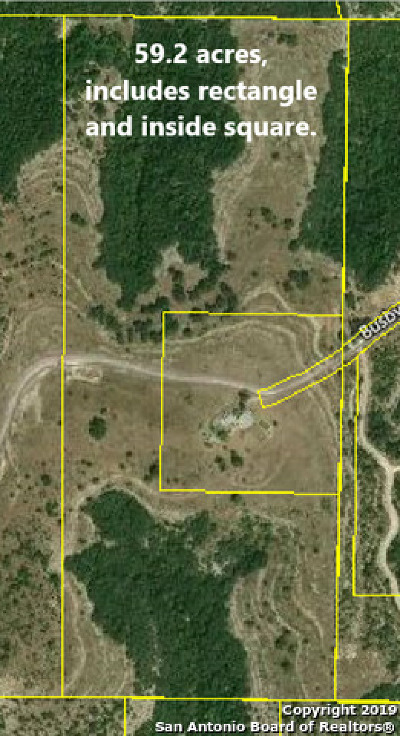 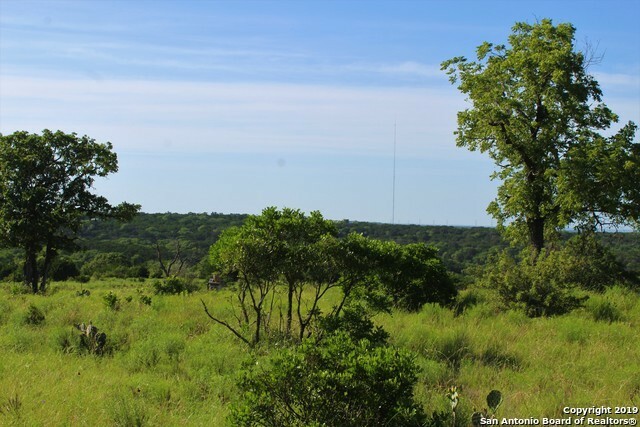 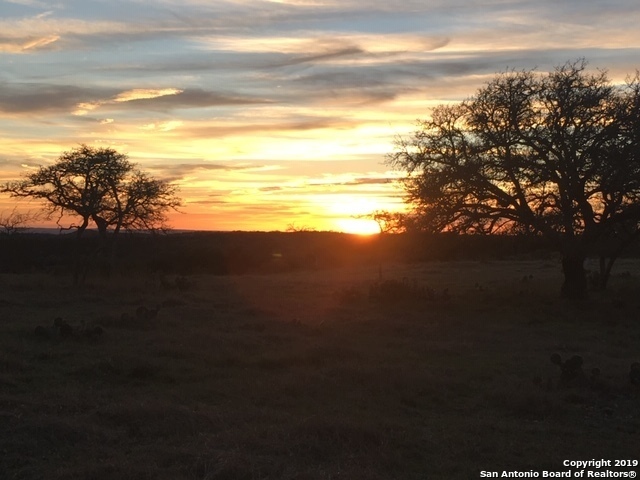 Cleared of most cedar, wildlife exempt, fully fenced, good ranching possibilities, and great hunting. 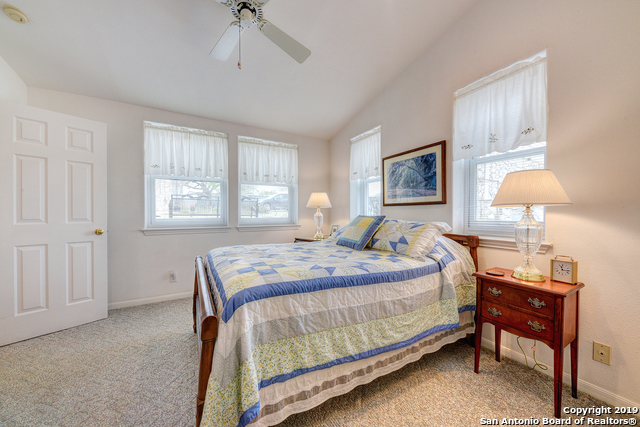 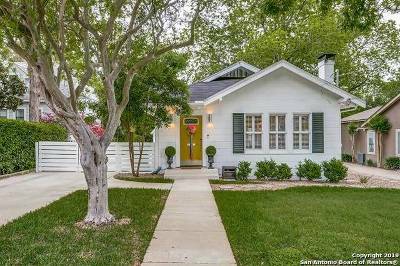 The charming historic home is a 2/2, with original hardwood floors, wood burning fireplace and an enclosed summer porch. 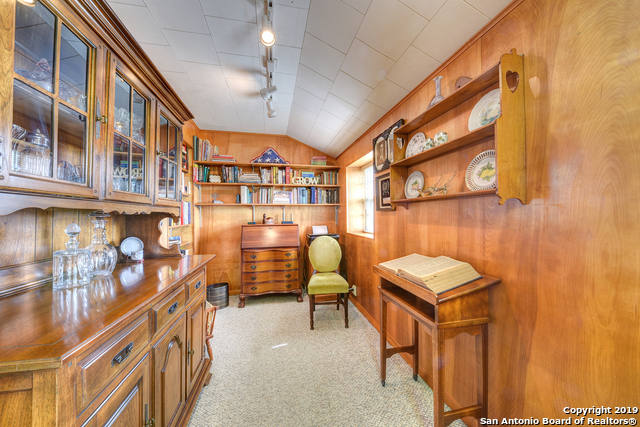 As a bonus there is a 620 sq.ft. 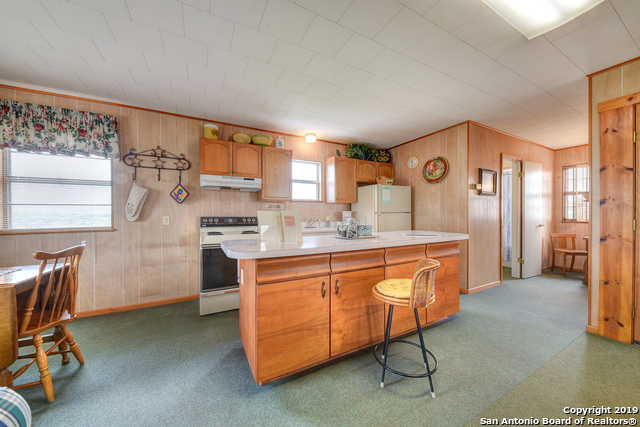 garage apartment with full kitchen and bath. 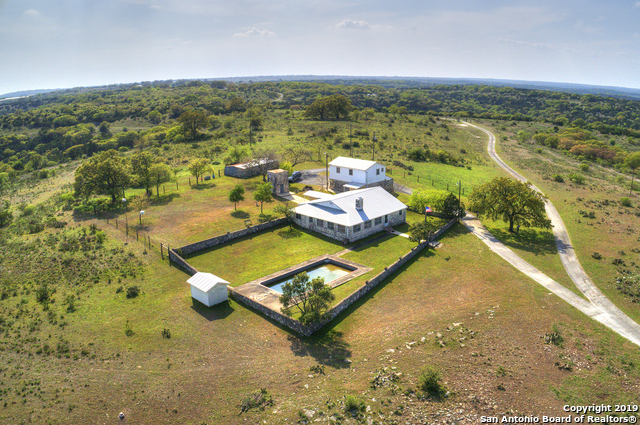 This ranch is a must see.